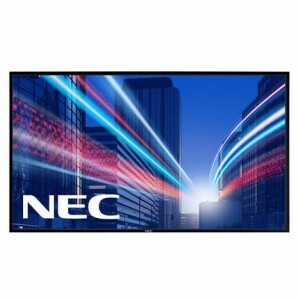 NEC Public Display monitors fully integrated with a single point 3M Dispersive Signal Technology (DST) touch screen. 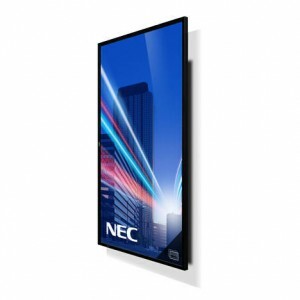 The sensor is installed behind the glass and offers a fast, accurate and repeatable single touch. It will still operate with static objects or other touches on the screen making it the ideal solution for tabletop applications*. Touch inputs are recognised from bare hands, gloves or stylus, and sensitivity is not affected by dirt, grease or scratches. Due to the nature of this technology it is not recommended where drag & drop in mission critical applications is a requirement. 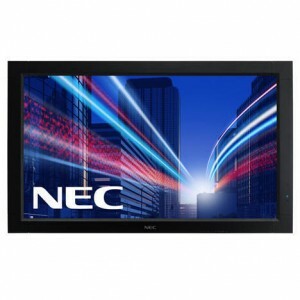 All touch screens use standard Windows HID drivers and work with Windows 7 & 8. Drivers for other Windows OS, Apple Mac and Linux are also available from 3M (Download). 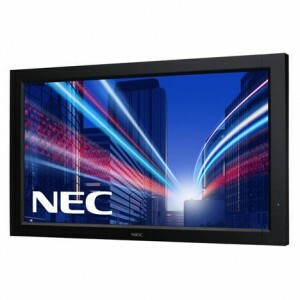 * Table orientation is only supported by the NEC X series screens. 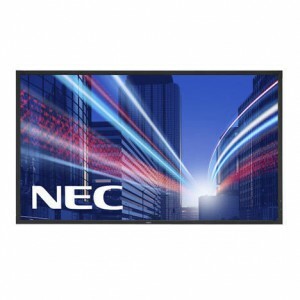 State-of-the-art NEC professional 32-inch Public Display LCD with fully integrated 3M Dispersive Signal Technology Touch Screen providing a single point input. The touch response is fast, accurate, repeatable and rugged as all components are installed behind the bezel. 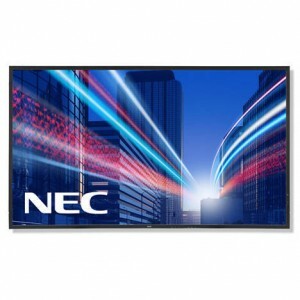 State-of-the-art NEC professional 40-inch Public Display LCD with fully integrated 3M Dispersive Signal Technology Touch Screen providing a single point input. The touch response is fast, accurate, repeatable and rugged as all components are installed behind the bezel. State-of-the-art NEC professional 42-inch Public Display LCD with fully integrated 3M Dispersive Signal Technology Touch Screen providing a single point input. 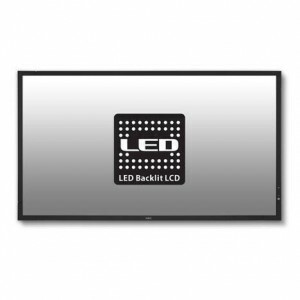 The touch response is fast, accurate, repeatable and rugged as all components are installed behind the bezel. 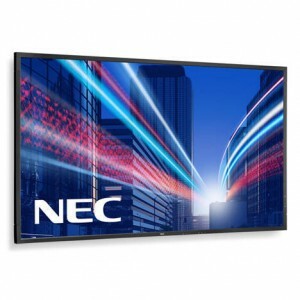 State-of-the-art NEC professional 46-inch Public Display LCD with fully integrated 3M Dispersive Signal Technology Touch Screen providing a single point input. The touch response is fast, accurate, repeatable and rugged as all components are installed behind the bezel. State-of-the-art NEC professional 32-inch Public Display LCD with fully integrated 3M Dispersive Signal Technology Touch Screen providing a single point input. The touch response is fast, accurate, repeatable and rugged as all components are installed behind the bezel. 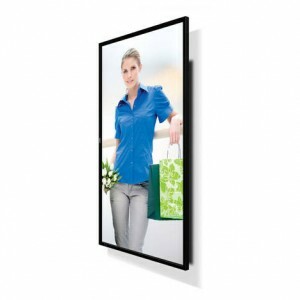 The perfect solution for Tabletop applications. 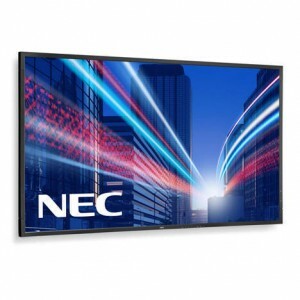 State-of-the-art NEC professional 55-inch Public Display LCD with fully integrated 3M Dispersive Signal Technology Touch Screen providing a single point input. The touch response is fast, accurate, repeatable and rugged as all components are installed behind the bezel.